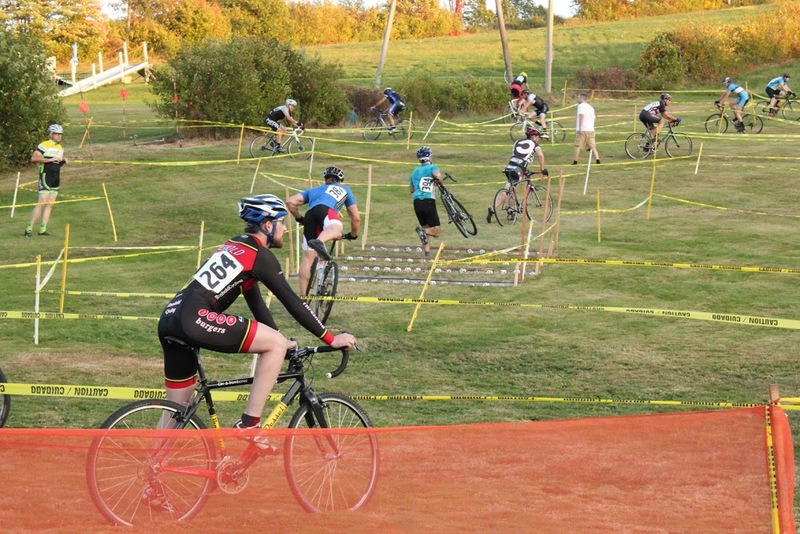 This is a weekly cross practice/ training race presented by Landry’s Bicycles and Minuteman Road Club. There will be at least 3 – 20 minute races with about 10-15 minutes in between and will run until dark. So if you can’t make the first one don’t stress, you can hop in the next one. Winners from each heat will win a $10 gift card for the Slope Side Bar & Grill. Onsite registration will be available through bike reg and can be found here. Cost: Registration is done through bike reg and can be found here. Please register online, Ski Ward is not responsible for the registration of these training events. October 4th: The Night Weasels Cometh Under the Lights Cyclocross Race. Tons of Prize Money… obscene amounts of prizes… more stupid/awesome prizes than can even be listed here…glow sticks…music…insanity.